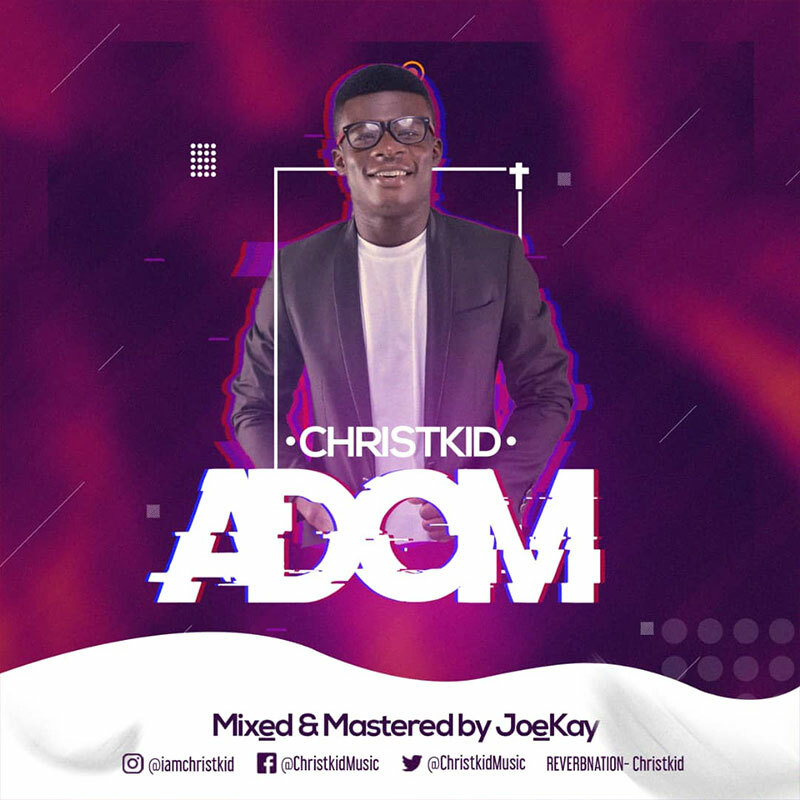 Christkid is back with his first single of the year 2019.The #Encrypted hit-maker is here with another hip-hop banger titled #Adom. Which means Grace (In Twi: A Ghanaian local dialect). Grab your headsets let's ball in Grace together with Christkid. 'Grace indeed is the new swag'.